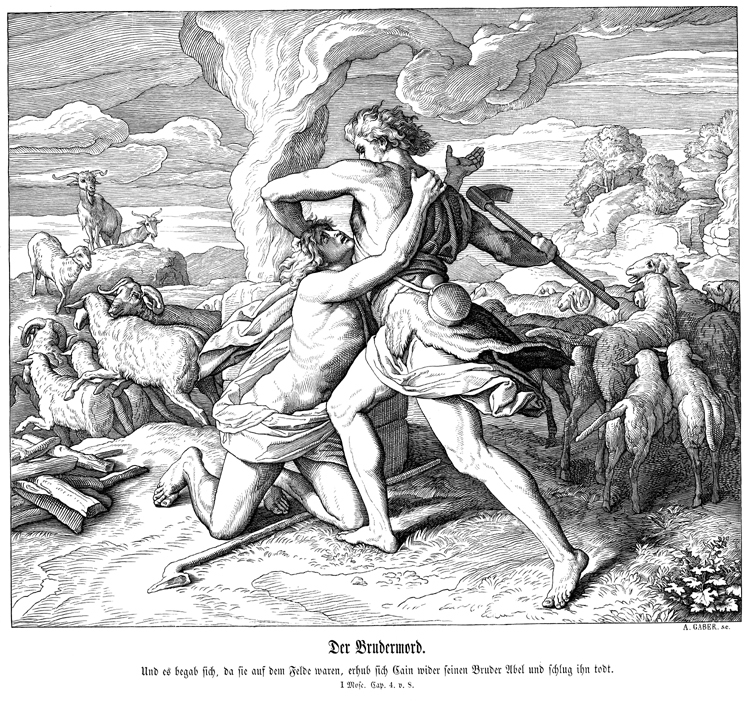 Most Bible Story books made for children skip the story of Cain and Abel. I understand some of the reasons for this. The story is pretty dark, hatred and murder of one's brother. The story is a little hard to explain to a child, "Why didn't God accept Cain's offering?" And the story does not offer all the explanations or hope within these chapters either. But I think skipping it, in the scope of educating your child, is a mistake. There is alot to prayerfully consider in this story. Why didn't God accept Cain's offering? I think there are a few reasons that could be considered here. One - God knew Cain's heart, and somewhere, somehow, inside of Cain's heart, was sin, hatred, and murder. This is surely hinted at, simply by Cain's response to God not accepting his offering. When God tells you, you are doing wrong, it is NOT in your best interest to get angry and sullen. It is in your best interest to stand up and say, "What do I neeeeeeed to do?" And then do it. Two - The sacrifice required blood, which symbolized *OUR DEATH* which would be paid by the promised messiah in full. This of course confirms my own thoughts that the entire bible, and each story contained therein prophesies of Jesus Christ. How He laid down His life and became our perfect sacrifice, since we could never fulfill that with our own sinful heart blood. And then God speaks to Cain. "Why are you angry? And why has your countenance fallen? If you do well, will you not be accepted? And if you do not do well, sin lies at the door. And its desire is for you, but you should rule over it." God WARNED him! God said, ' Here is sin, right here, do you see it???? YOU MUST CONTROL YOURSELF!" I know, I am paraphrasing. But is that not what He is telling Cain? Here is sin. You MUST CONTROL YOURSELF. For me.... this was a great and impactful lesson for my son. My son is aware of sin, he is aware of the enemy of our souls and he is aware of temptation. So I was able to point out GOD's own words when someone was tempted. YES! THERE IS THE SIN! You see it. I see it. We can't excuse ourselves, because we were tempted. We cannot excuse ourselves because the enemy of our souls is constantly trying to trip us up. We cannot excuse ourselves because sin is too strong. Cain had the promise of a coming messiah to look forward to. 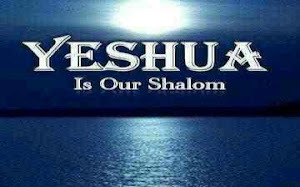 We have the promise of the Messiah who has now come and will return, to look forward to. But in this life, there are still consequences to our sins. We may be forgiven by God on Judgement Day. But there are still consequences to each mistake we make in this lifetime. That is what DEFINES SIN. A choice (of action or inaction) that leads to a negative consequence. It is us stepping out from under the protection of a loving Father. This is what the law defines. This is what the law lays out for all to see. People misunderstand and think, the law is what kills us. No. The law defines sin. SIN KILLS US. My sin, will hurt me, kill me, and all those around me. My son's sin, will hurt him, kill him and all those around him. The entire world suffers because of sin. Because of the Messiah, we no longer have to pay that ultimate sacrifice, our eternal death and separation from God, or fear the lake of fire, IF we have truly placed our trust and lives in His hands. But we must still live in this sinful world for a time. It is sad, sometimes to be made aware how very wicked the world is, and how much sin dwells in the hearts of men. And how sad it is when we do not harken to the call of the Lord, "If you do well, will you not be accepted? And if you do not do well, sin lies at the door. And its desire is for you, but you should rule over it." There it is, waiting for you. May God bless us with discernment and strength.